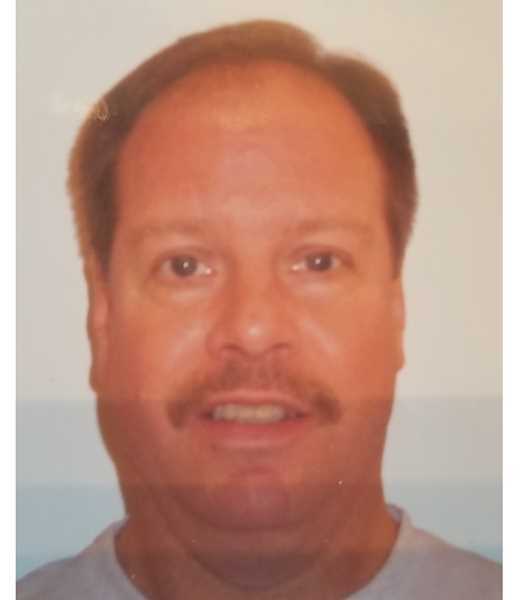 If you have information on the whereabouts of Scott Roth, 58, contact the SPD. The Sherwood Police Department is asking for the public's help is location a missing man, who may be without necessary medication. Scott Roth, 58, of Sherwood has not been seen or heard from since Aug. 10. He was last seen leaving his place of employment in Tualatin. When Roth did not return to work on Aug. 13, his employer contacted the police, as it was out of character for Roth to miss work. Roth lives alone and takes medication for a heart condition. His vehicles are accounted for at this time. It is unknown if Roth took needed medications with him. His cell phone has been turned off. Roth lives a solitary lifestyle and there are no known friends who he might be with. Roth is described as being six feet tall and190 pounds, with blue eyes and brown hair. His clothing as of the date he went missing is unknown. Contact the Sherwood Police Department at 503-629-0111 if you see Roth or know his whereabouts.